What is the colour change when aqueous iron(II) ions are treated with an acidified solution of dichromate(VI) ? The colour change is from pale blue/green to yellow/brown. 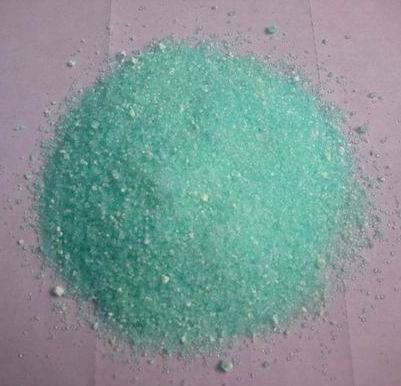 Iron(II) solutions contain the hexaaquoiron(II) ion #[Fe(H_2O)_(6)]^(2+)# which is a pale blue/green colour. It is the #[Fe(H_2O)_5(OH)]^(2+)# that gives the yellow/brown colour. However, these colours will be masked when you carry out the reaction. Potassium chromate(VI) is orange in colour and that's what you see before the reaction. These are converted to green #Cr^(3+)# ions so you will see a mixture of these and the iron(III) species after the reaction.